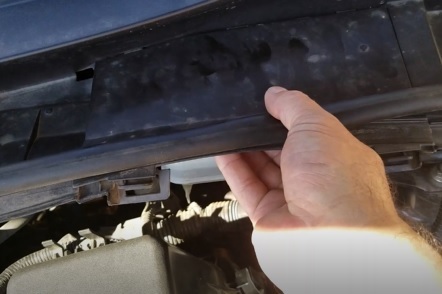 Checking the brake fluid on a 2012 Toyota Corolla is easy to do and falls in the DIY category. 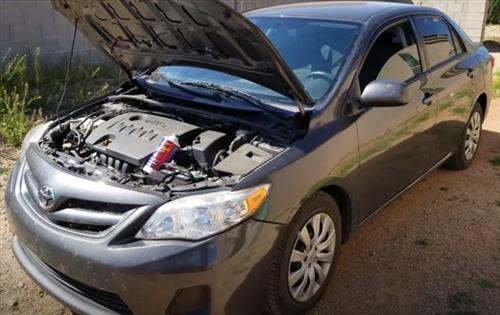 The 2012 Toyota Corolla’s uses standard DOT 3 Brake fluid that can be bought at any automotive parts store or online. 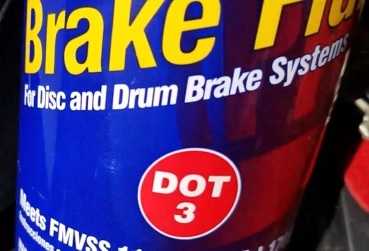 The top of the refill cap has DOT 3 on it to verify the fliud type. If you are having brake problems be sure to call a certified mechanic. 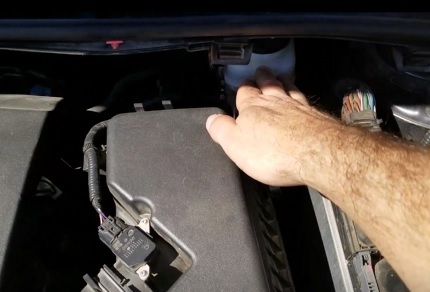 Open the hood and locate the master cylinder. It is located on the driver side on the firewall. 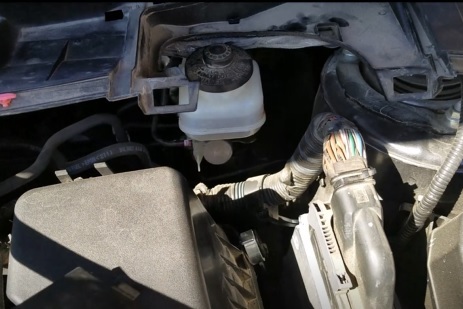 A cover snaps off with the master cylinder under it. 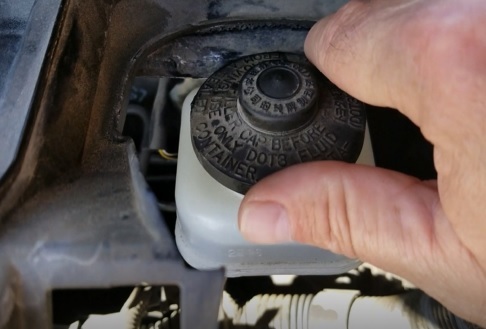 The side of the master cylinder has the level the fluid should be at. If the fluid is low take the cap off and add fluid to the correct level. Be sure not to over fill the reservoir. After the fluid is added close up the cap, put the cover back, and the job is finished.